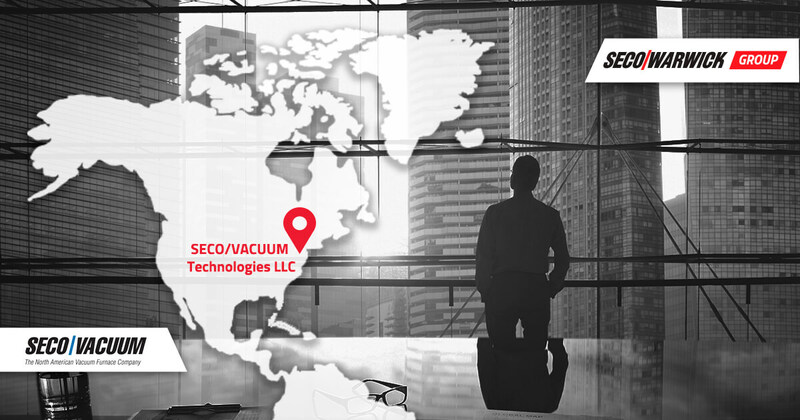 The youngest company in the SECO/WARWICK Group, SECO/VACUUM Technologies LLC (SVT) is an important addition to the global organization, servicing and offering solutions for both the heat treatment of metals in controlled atmospheres and vacuum technologies in the North American market. “The purpose of creating the SVT company was to provide current and future customers with products as well as maintenance services that would meet the standards and expectations of the North American market. So far, SECO/VACUUM, which officially started its operations at the beginning of 2017, has delivered 50 complete solutions in such a short time,” commented Managing Director Piotr Zawistowski. 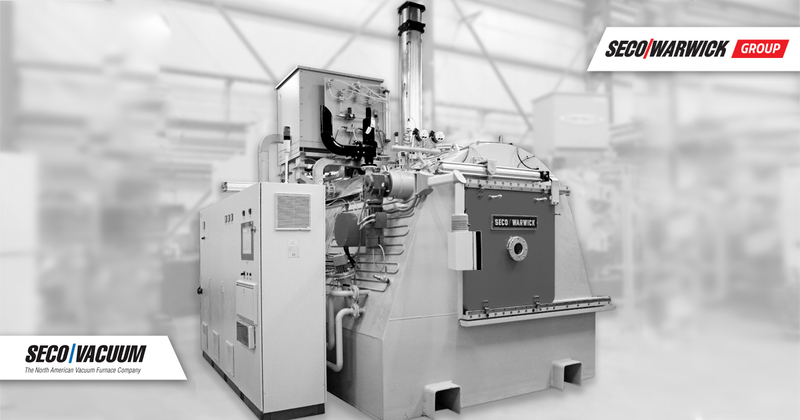 The most popular solution is the signature SECO/WARWICK Vector vacuum furnace line. As much as 50% of the equipment provided by SECO/VACUUM constitutes a universal single-chamber vacuum furnace used for annealing, brazing, hardening and tempering as well as low-pressure carburizing. It comes as no surprise because every year customers from various industry sectors expect higher reliability, efficiency and better results in their heat treatment operations. The wide range of possibilities offered by the Vector technology are utilized in tool and die manufacturing, aviation, energy, automotive and commercial heat treatment. 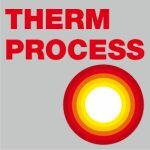 The commercial heat treatment industry accounts for 30% of SVT customers. SECO/WARWICK Group products are chosen by most demanding industries. The recognition of ZeroFlow and CaseMaster Evolution technologies is due to the huge potential of both solutions and excellent application capabilities. Both products are included in the catalogue of the SECO/WARWICK Group’s flagship products due to their quality, efficiency and reliability of the results of heat treatment processes.